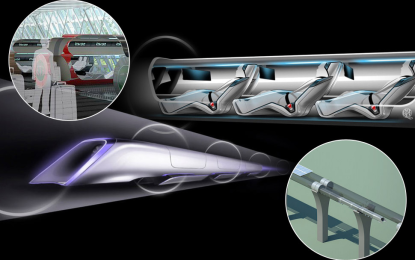 The video below shows how Hyperloop Transportation Technologies is trying to make this "pipe dream" a reality. 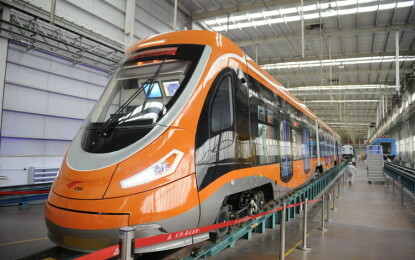 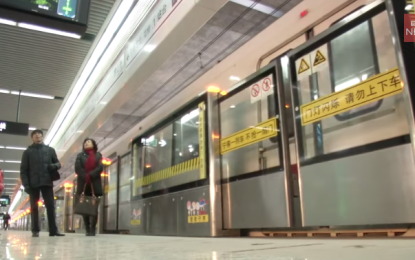 Overall, Shanghai metro consists in 14 metro lines and 337 stations, with an operating route length of 548 kilometers. 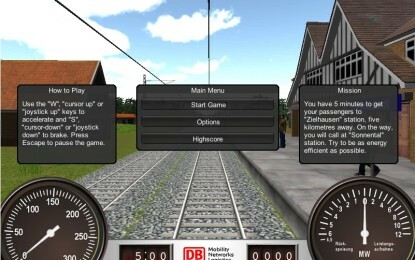 Test the DB Energy-Saving Trainer, see how climate-friendly your driving skills are and become the Internet energy-saving champion.